At the request of Steve Kelley, we are starting a Unit Histories section of the web site. He has tracked down a list of the Wing Commanders of the 483rd, which is now posted. 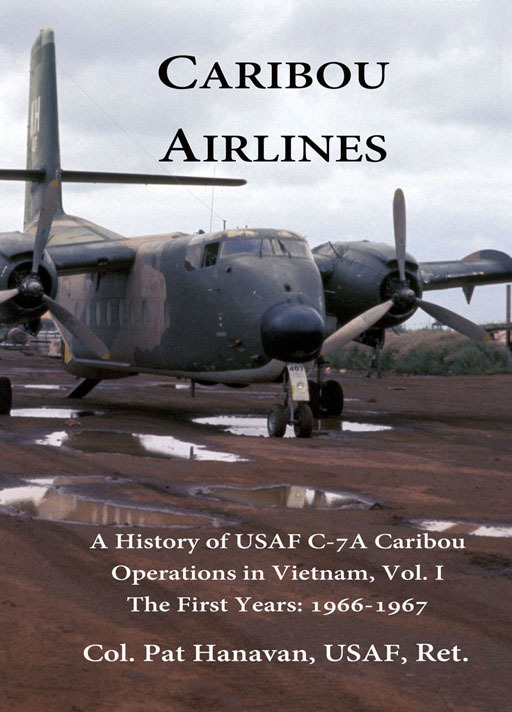 We could use any and all information anyone has about the 483rd, the Caribou Squadrons in Vietnam, and the Reserve squadrons that received the Caribous returned from Southeast Asia. 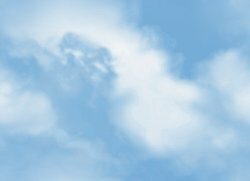 We need bases, dates, commanding officers, and any other information you can supply. Please send anything you have to the Webmaster. 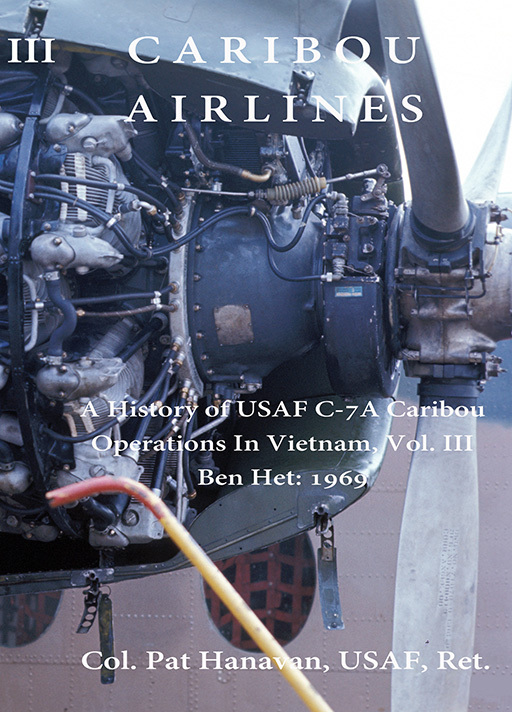 From the standpoint of the USAF C-7A Caribou in Southeast Asia, the following organizational units were of the most significance. 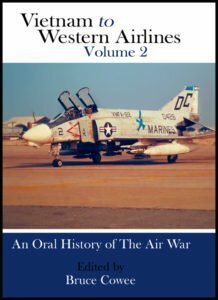 Another book that may be of interest is the two-volume Vietnam to Western Airlines, written by our member Bruce Cowee. 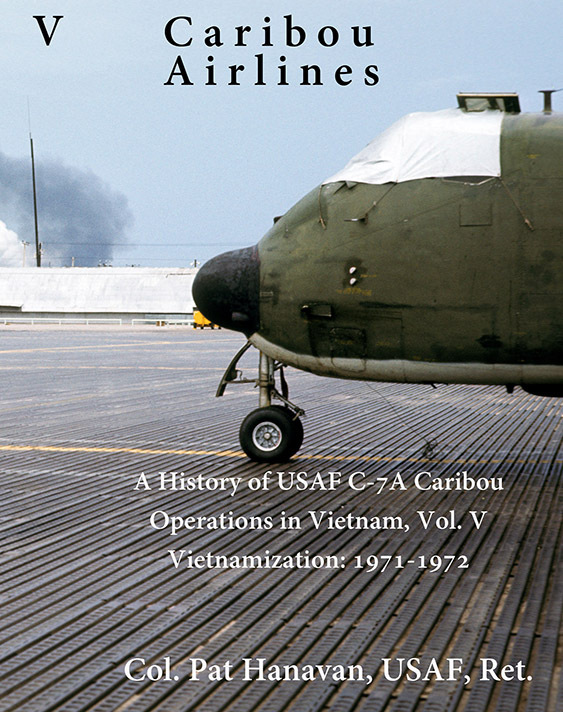 These can be ordered from http://vietnamtowesternairlines.com/order/ or by ordering directly from ALIVE BOOKS at 925-837-7303. If you want an inscription by the author, you can contact him directly at: b2acowee@aol.com. Wayne (Kahuna) Buser has graciously agreed to share his list of squadron aircraft assignments with us. 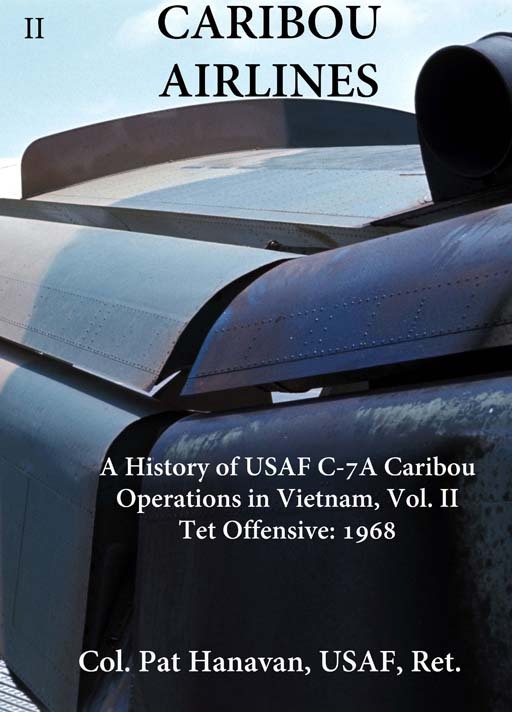 Wayne maintains an excellent web site with extensive coverage of the Caribou in all its military roles at his web site: http://www.dhc4and5.org. It is our combined hope that by posting this information, we will hear from people with corrections and updates. Please send any corrections to your webmaster. This is the detailed information on every Caribou built by deHavilland that Wayne (Kahuna) Buser has graciously agreed to share with us. 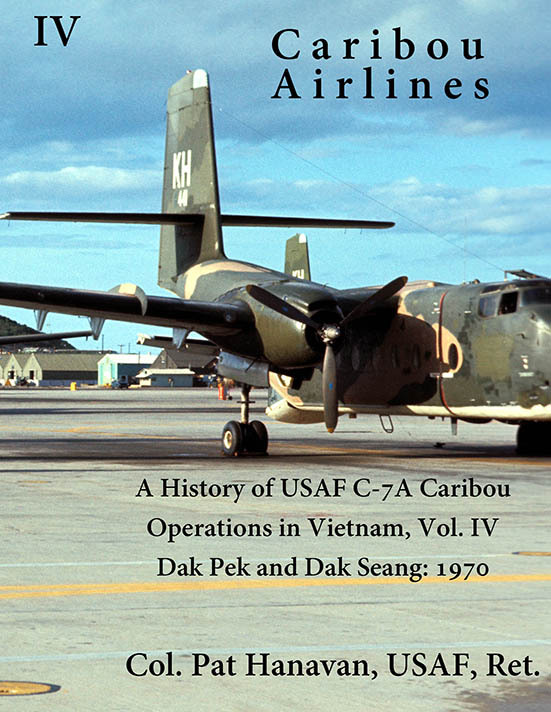 Wayne maintains an excellent web site with extensive coverage of the Caribou in all its military roles at his web site: http://www.dhc4and5.org. It is our combined hope that by posting this information, we will hear from people with corrections and updates. Please send any corrections to your webmaster. 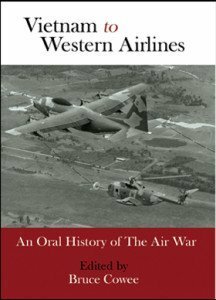 Chris Hobson, a British historian, is writing a book about tactical airlift in Vietnam and has compiled a list of known C-7 losses. He has generously agreed to share it with the C-7A Caribou Association in the hopes of getting more detailed information on many of them. It will benefit both his effort and our attempt to compile our own history, for members to add information to this list. As always, if you have anything to add, just drop an email to the webmaster. Although most of us remember our Caribou days with fondness, it should not be forgotten that a number of our Air Force brethren gave their lives while serving in the C-7A in Vietnam. The Honor Roll lists those who sacrificed all. Many thanks to James Davis, president of the Army Caribou - Otter Association for supplying this list. It was obtained from the USAF Casualty Branch at the Personnel Center at Randolph AFB, San Antonio, Texas. On 24 May 2001, the Atlanta Vietnam Veterans Business Association dedicated a memorial to Captain Julius Patrick Jaeger, who was killed in action on 6 April 1970 during the siege of Dak Seang. J. Patrick Garland (US Army, MI MACV, 68/69, Kontum) of AVVBA extended an invitation to all Caribou Association members to attend the dedication. He was also kind enough to send a few photos of the ceremony for posting on our site. The program and photos may be viewed here. This is a new feature. Here you will find both a Google Earth add-on and a complete searchable database. As always, if you have anything to add, just drop an email to the webmaster. These are all large files in PDF format and it would probably work best to right click on the above links and download the file to your machine. If not, they will open in a new window. Here is an interesting story about what is happening at Cam Ranh today. Many people have expressed an interest in seeing Cam Ranh again, but for years it has been off-limits, first as a Russian military base and more recently as a Vietnamese base. The times they are a-changin'. This article entitled "The Cara-who?" was written by Laura Kelly for the July 2015 issue of EAA Warbirds magazine and is reproduced here with her permission. Have you ever tried to find the exact dates of the 17 campaigns used to determine the number of campaign stars on a Vietnam Service Medal? Well, I finally found a definitive list, along with the official guidelines. Here is the official statement from the DoD on this award. There is just a lot of stuff that defies any organized method of classification, so here is a start. This section will eventually contain a number of disparate items, but it has been started with a poem by Alan E. Hendrickson that was forwarded by Jerry York. A memo on the wheels up landing of 62-4170 has been added.